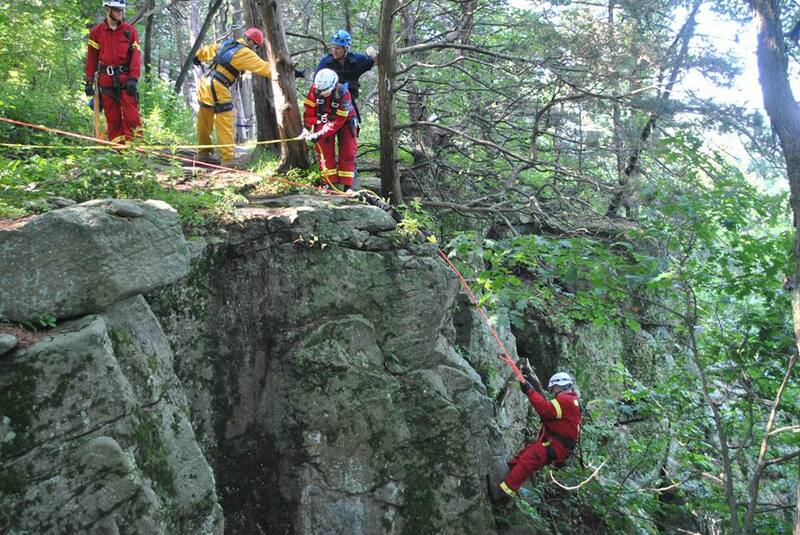 High Angle Ropes Rescue | Pioneer Rescue & Outfitters LLC. This three-day class continues where the Low Angle/ Slope Evacuation Class left off. This class covers NFPA 1670 technician level evolutions. Proof of completion of an operations level class or equivalent within the last 3 years. Contact P.R.O. at (920) 850-1232 to register for upcoming classes or to schedule your own.